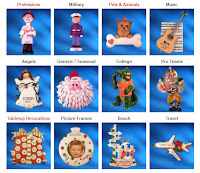 Personalized Christmas ornaments are a wonderful way to record memories of life's events and activities. They are also a thoughtful way to show how much you care. Christmas Ornaments from Ornaments with Love are not only beautiful Christmas tree decorations, but unique keepsake gifts that capture a snapshot in time of precious memories and the special events of life! 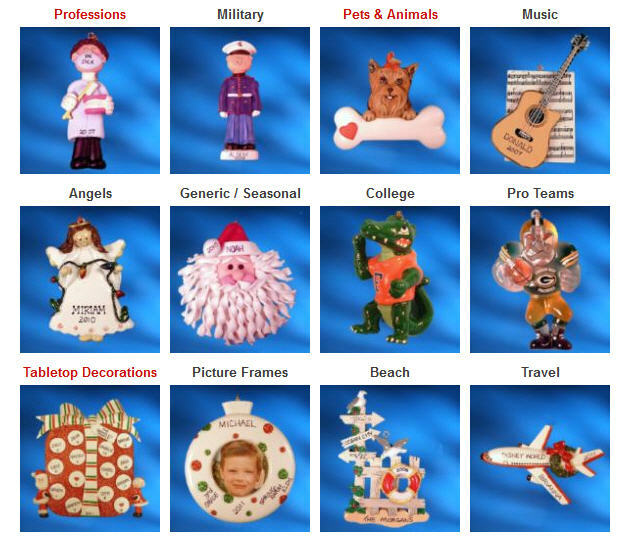 • We offer a wide assortment of personalized ornaments where each one is beautifully personalized with names and dates at no additional cost. • We make "Order Processing and Customer Care" our #1 Priority. • Our ordering process is quick (within 1 to 2 days), easy and user friendly. Click here to Like Ornaments with Love Facebook page. Click here to Follow Ornaments with Love on Twitter. WIN: 24/7 MOMS and Ornaments with Love are giving a way a personalized Christmas Ornament of winners choice from Ornaments with Love. US entries only and one entry per person. Winner will be chosen on December 3, 2011. * We received a complimentary Personalized Ornament for review no financial compensation was received. I like 24/7 moms on fb. I like you on facebook as Mary Monahan. I like 24/7 Moms on Facebook! I Like 24/7 MOMS on Facebook (susan chew). I follow 24/7 MOMS on Twitter @susanlanai. Like 24/7 moms on FB as Sylvia b.
I like on facebook Christi C. S.
I like you on facebook (Kari N Steven Howell). I am following you on Twitter (@lch2004). I am already an email subscriber!! I liked 24/7 Moms on Facebook. •Follow 24/7 MOMS on Twitter. I 'like' 24/7 Moms on Facebook. I'm a email subscriber - Thanks! I'm a facebook fan (Kim Reid) - Thanks! I'm a twitter follower @ kimbreid - Thanks! Like you on Facebook. kristiedonelson(at)gmail(dot)com Thank you. Like you on Twitter. kristiedonelson(at)gmail(dot)com Thank you.